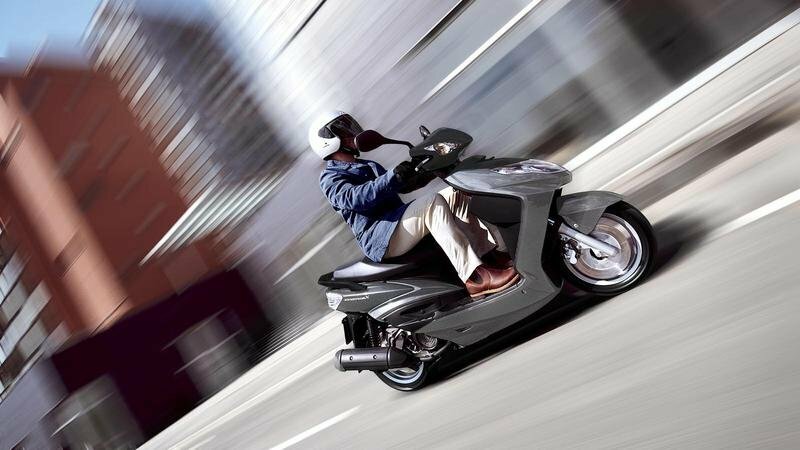 The Yamaha Cygnus may be considered a pretty good solution if you are looking for a compact and stylish scooter. 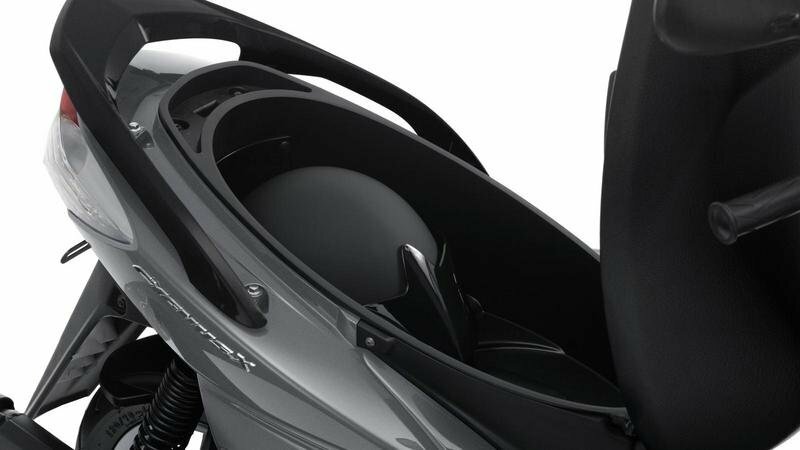 As most scooters of its type, the Yamaha Cygnus X puts practicality on the first place and we especially like the spacious under seat helmet storage, the clean digital and analogue instrumentation, and the ergonomically designed dual seat. 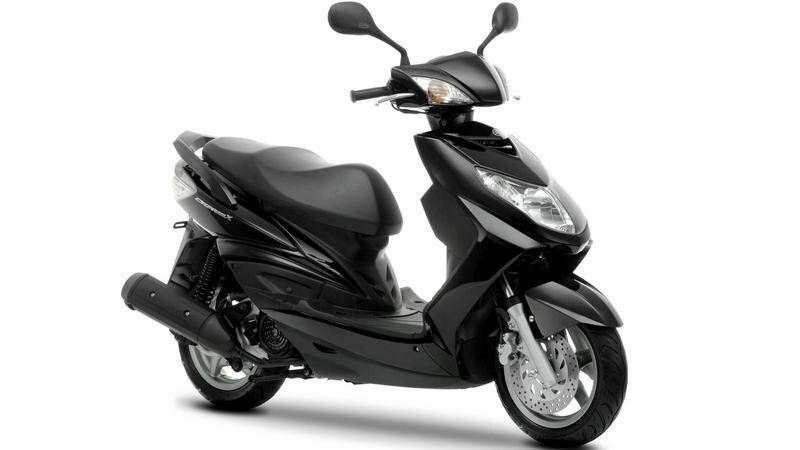 At the heart of the scooter you’ll find a fuel-injected 4-stroke 125cc engine that has enough grunt to help you deal effortless with city traffic. Furthermore, the agile handling and simple steering are offered as standard equipment. 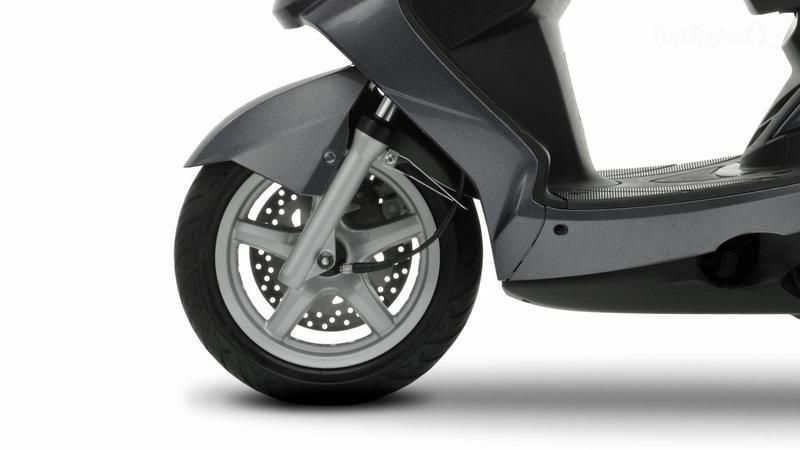 The scooter rides on 12 inch lightweight alloy wheels which are combined with a front front disc brake and rear drum brake. 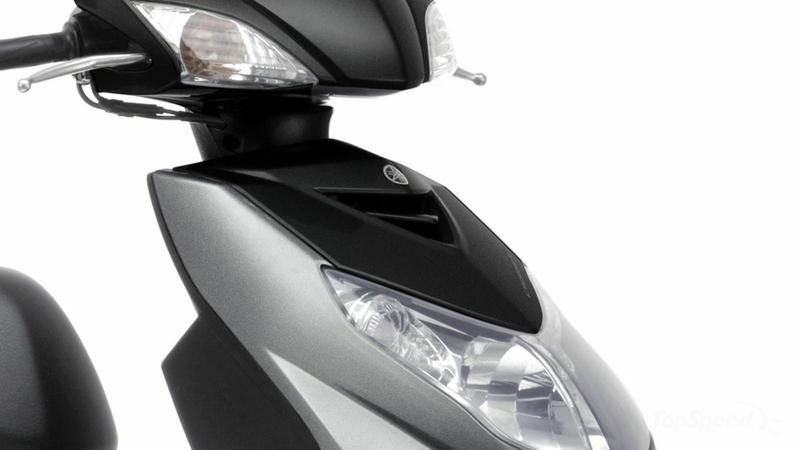 In terms of design, the Cygnus X’s sleek bodywork incorporates a large 65W headlight which underlines the dynamic look of the scooter. 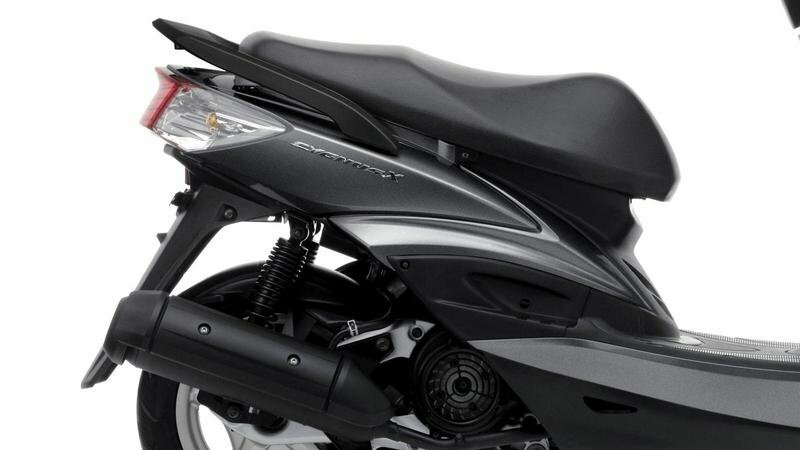 Hit the jump for more information on the 2013 Yamaha Cygnus X. If you’re looking for a smooth and stylish way to get around town, very few things come close to matching the Cygnus X.
Nimble handling and easy steering come as standard thanks to the compact chassis running on 12inch wheels. Stay ahead of the traffic with the responsive performance of a fuel-injected 4-stroke 125cc engine: air-cooling means virtually no maintenance and reduced weight. 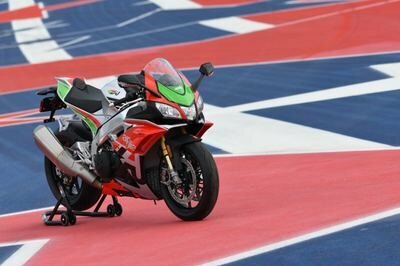 Strong, predictable braking comes courtesy of a powerful front disc brake and rear drum brake. And with underseat helmet storage, classy digital and analogue instrumentation, and a comfortable dual seat, the Cygnus X is the smart way to travel around town – for you and a passenger. Quite simply, the Cygnus X is a great city commuter. Benefiting from Yamaha’s expertise in the development of 4-stroke single-cylinder engines, it offers all the performance, refinement and reliability you need. And rest assured that stopping power comes from reliable, precise brakes. There are a host of features to make longer rides more comfortable, too. The large seat provides enough room for a passenger. And the glovebox and underseat storage are great for stowing essentials, whether you’re riding for fun or for work. 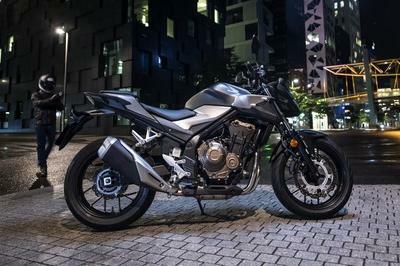 Combined with a stylish instrument panel and high-visibility head and tail lights, this machine makes urban living easy. Riding solo or with a passenger, you’ll appreciate the advanced front brake design of the Cygnus X. 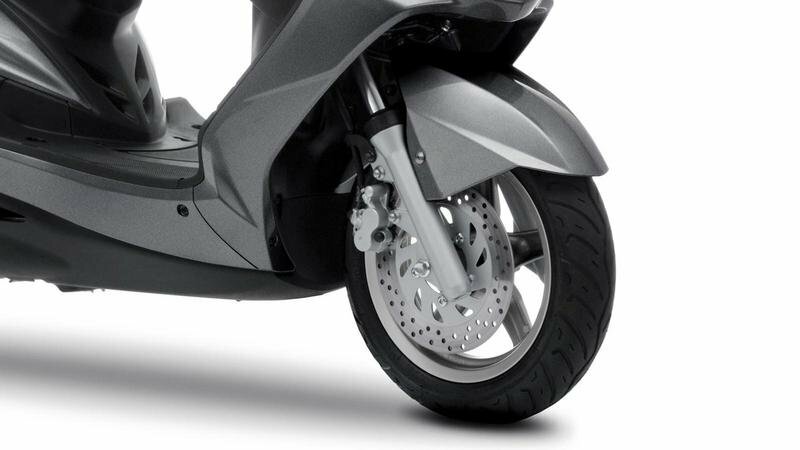 Featuring a large-diameter 216 mm front disc, backed up by a 150 mm rear drum brake and monoshock suspension, smooth and effective stopping power gives you confidence on this agile city scooter. Running on stylish 5-spoke 12inch wheels – and with a short wheelbase – the Cygnus X is easy to handle and equally easy to manoeuvre. While wide front and rear tyres grip the road, absorbent telescopic fork suspension and a rear shock deliver sure-footed roadholding. Getting around town – and finding places to park – is easy with the Cygnus X. The large, contoured dual seat has been specially designed to give you a more comfortable ride on longer commutes – you travel in a comfortable and relaxed style. For added convenience and enjoyment, the grab bar and foot pegs make any journey a pleasure for your passenger. 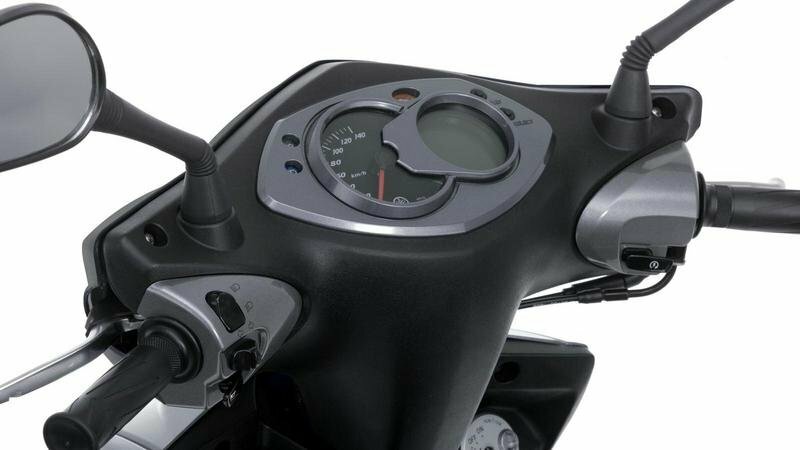 Featuring a neat analogue speedometer as well as a compact digital display, the Cygnus X’s instrument console is not only easy to use, but also stylish, functional and reliable – just like the scooter itself. 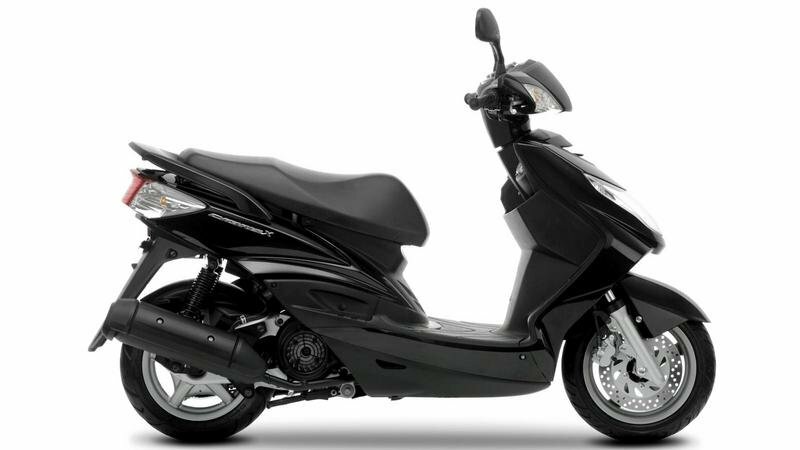 The Cygnus X’s sleek bodywork incorporates a large and powerful 65W headlight that projects a strong beam for excellent visibility – while large integral front and rear flashers, plus a stylish rear lamp, accentuate the scooter’s attractive and fashionable lines. Convenient and practical, the Cygnus X is equipped with good-sized storage space under its comfortable dual seat. 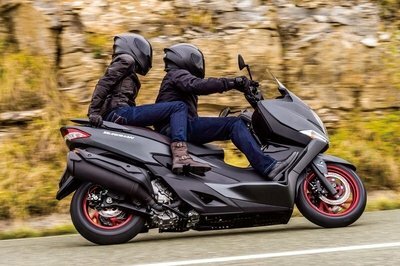 And despite its compact wheelbase, it easily accomomdates a full-size helmet. Furthermore, there’s also a handy glovebox in the knee-panel. 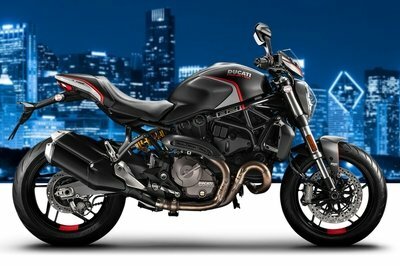 Bikez ---- "Nimble handling and easy steering come as standard thanks to the compact chassis running on 12inch wheels. Stay ahead of the traffic with the responsive performance of a fuel-injected 4-stroke 125cc engine: air-cooling means virtually no maintenance and reduced weight"